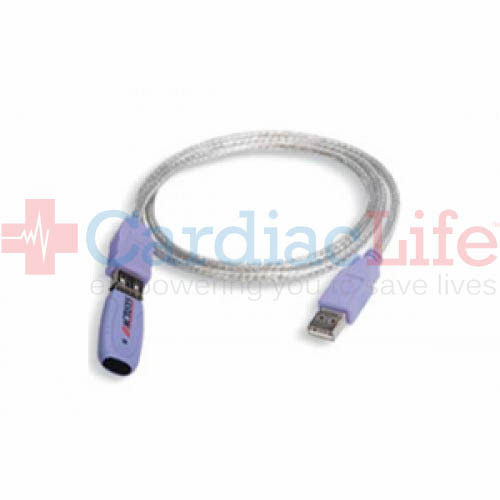 The Philips OEM Infrared Data Cable is designed to download rescue data from your Philips HeartStart OnSite or HearStart FRx AED to your computer. When connected to a PC running HeartStart Review Express, Review Express Connect, Event Review or Event Review Pro, the Infrared Data reader allows you to retrieve patient data from your AED for permanent storage, as well as review and reporting. 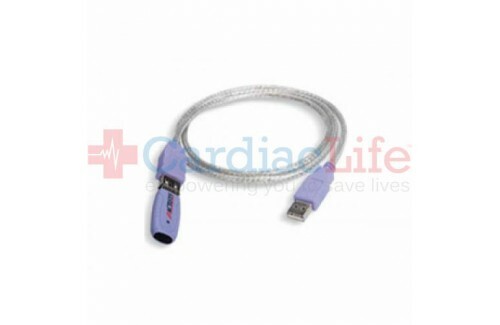 With the Philips OEM Infrared Data Cable, you'll receive Free Shipping and more to help create a successful Public Access Defibrillation program. To be indemnified under the Good Samaritan Law, follow manufacturers guidelines. Use AEDSafetrack Program Management to document that your AED is compliant with local and state laws.